Dress up these naked oats in the kitchen! 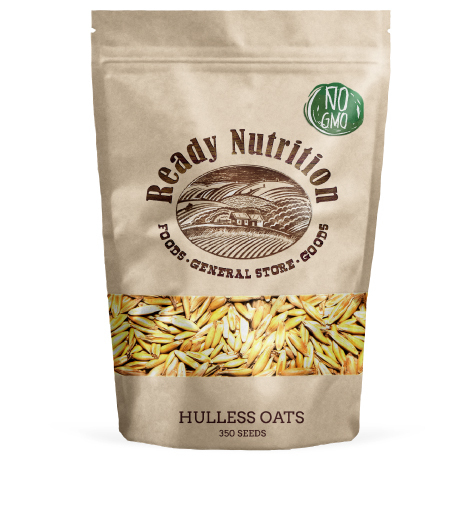 Hulless Oats are whole oats grown without the exterior hull, which means they require less processing after harvest and can be rolled or ground into flour. These so-called naked oats are great for sprouting and can be used to make soft and chewy “living” oatmeal with a mild flavor, perfect for a quick and healthy breakfast. Low in cholesterol and full of iron and fiber, this superfood provides 9 grams of protein per serving!